It's our first day in our new home and we're so glad to be here. After so many years in our old place, we thought it was about time for a change. I do hope everything is up to your standards and that your visit is enjoyable, however, should there be any loose floor boards or squeaky doors, please let us know so that we can address those issues immediately. If you're short on time and just want to see all of our products on one page, you may do so on our SkullsvilleUSA Shopping Casket page. 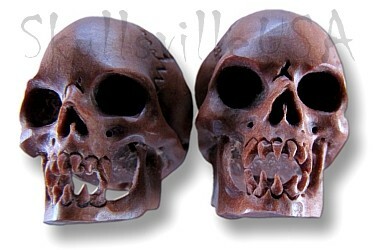 http://SkullsvilleUSA.com/shopping-casket/ All of the catalog images there link to the item's listing page should you wish to see more info on that item. If you're located outside of the USA, please place your orders on that page as well. If you ever need help or have questions about anything, we're only an email away. We've said goodbye to our Newsletter and will instead be posting SkullsvilleUSA updates in this forum. To get product updates, low inventory info, news on soon to be discontinued items and more, visit this page. Inches? 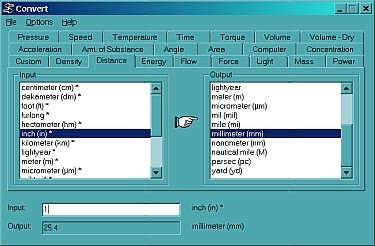 Millimeters? How do I convert them? Use this FREE program called "Convert"